The model for a Presidential Youth Council is a proven and established approach for engaging young people in organizations. The National League of Cities estimates that there are over 400 local youth councils in cities all across the United States. The State Department is building youth councils in U.S. embassies across the globe. Also, a number of national organizations bring young people together to garner their unique views and perspectives. Please note that the listing of a precedent organization does not indicate an endorsement of the policy proposal. The Youth Working Group to the U.S. National Commission for UNESCO is a first of its kind State Department initiative that engages young Americans in federal policy. Founded in 2011, the working group is tasked with connecting youth to UNESCO’s mission. 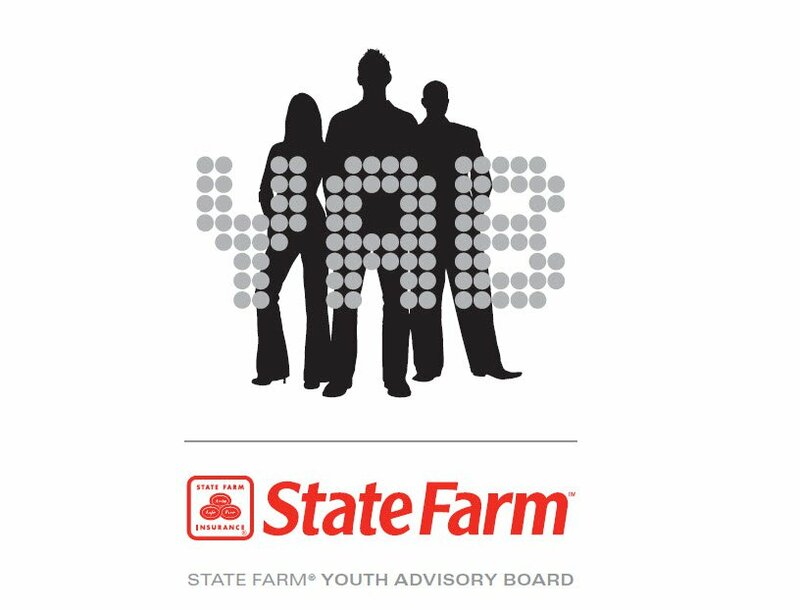 Comprised of 30 young people ranging in age from 17 to 20, the State Farm Youth Advisory Board awards $25,000 to $100,000 grants to youth-led service learning projects. While State Farm funds the projects, the members of the Youth Advisory Board have discretion over which projects are funded. The Youth Service America Youth Advisory Council (YAC) is made up of youth from across the nation who advise the Youth Service America Board of Directors and staff. Leaders in their communities already, members of the YAC create and implement service programs and review grants for Youth Service America’s grant program. In 2011, generationOn, an organization that mobilizes youth to take action in their community, created a youth advisory council. The ten youth members of the advisory council hail from a variety of regions throughout the United States, help carry out generationOn’s youth initiatives, and serve as ambassadors for youth service. Members of the DoSomething.org Youth Advisory Council (YAC) come from throughout North America and provide strategic advice for DoSomething.org, an organization that strives to harness the power of teenagers to make positive changes in the world. The YAC members serve as ambassadors of DoSomething.org. The National Youth Leadership Council Youth Advisory Council is made up of young leaders who work hard to empower youth. Members plan conferences and events and support communication efforts for the National Youth Leadership Council, a youth service learning organization. The American Red Cross Youth Advisory Council is made up of 18 members who promote youth involvement in the American Red Cross. The members advise the Board of Governors and National Chair of Volunteers on how to maximize the impact of youth. The National Youth Council also expresses the needs and interests of youth. Girl Up, a program sponsored by the United Nations Foundation, aims to empower American girls to care about issues affecting other adolescent girls throughout the world. Through the organization’s Teen Advisors, Girl Up receives feedback from youth regarding the actions of the organization.